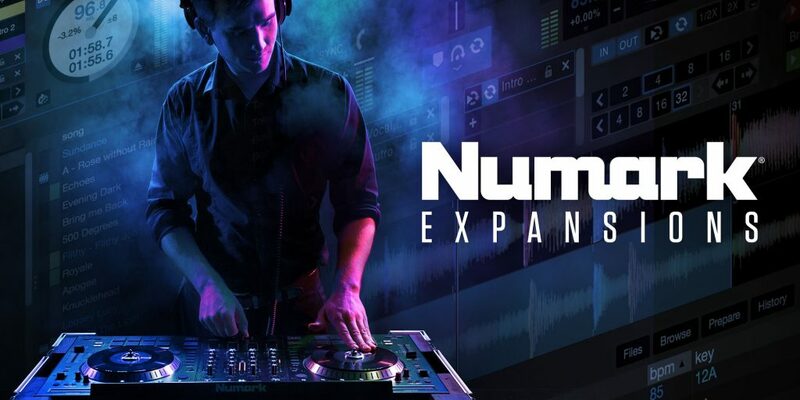 Introducing Numark Expansions – a meticulously curated collection of performance-ready sample packs from industry leading content providers available for immediate download. Create your own remixes, take your sets to unchartered new heights and take a step into the world of producing with everything you need for on-the-fly remixes. Grime is exploding with tools designed to enhance production creativity. Packed to the brim with raw energy, this provides you with aggressive, authentic sounding samples to bring your productions to life! The pack aims to deliver you all the tools you need to craft together powerful tracks. All of the sounds in this pack are 100% Royalty-Free so you’re able to go ahead and submit your demos to your favourite record labels or artists who you want to collaborate with. The vocal samples in the pack are also extremely handy for adding that real life feel to your tracks. 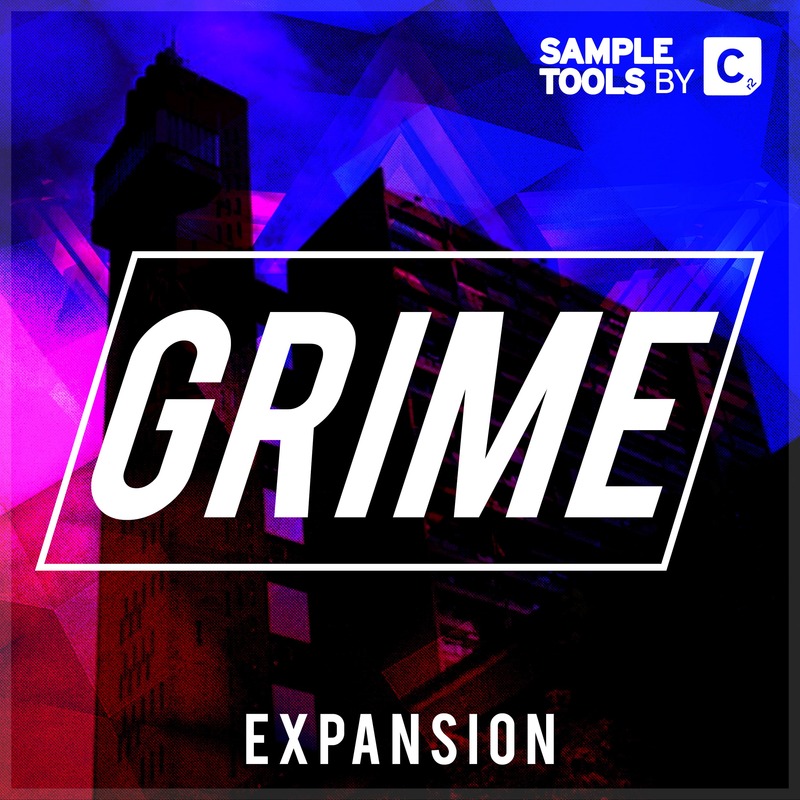 Looking to jump into the Bass & Grime scene and become one of the top producers? Then this is the toolkit for you. Toolroom are one of the biggest and most respected dance labels in the music industry right now. Artists such as Mark Knight, D.Ramirez, Tocadisco (just to name a few) have exclusively created their own remix kits for Numark Expansions. The Toolroom Remix Kits deliver professionally mastered Loops, drums, vocals, synth loops and more at the highest quality, perfect for any DJ Mix. Prime Loops specialise in providing unique collections of audio samples & more for music producers. You’re guaranteed to find a remix pack that suits your style, from Dubstep to Trance, Prime Loops have got you covered. Simply load the kit content directly into Serato’s SP6 Sample Player then activate each sample or effect instantly from your Numark Controller. A subsidiary of world-renowned dance music record label Cr2 Records, Sample Tools by Cr2 brings the label’s reputation for quality forward thinking dance music into the sample pack world! For a limited time only (from 15.10.18 to 31.12.18), new and existing users of Numark DJ2GO2, Mixtrack Pro 3, Mixtrack Platinum or NS6 II will receive two complimentary Numark Expansions Remix kits ontop of the already included content. To redeem please register your product at the Numark Website.